Home » Paid » 100 Coins » What’s Michael? http://www.line-stickers.com/ – What’s Michael? 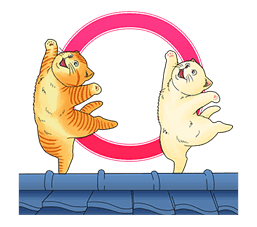 Line Sticker | The dancing cat that took the world by storm is here to rock your LINE chats! Find humor in all aspects of life with Michael and pals. 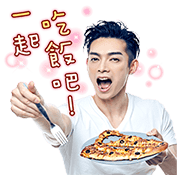 Name LINE Sticker: What’s Michael?